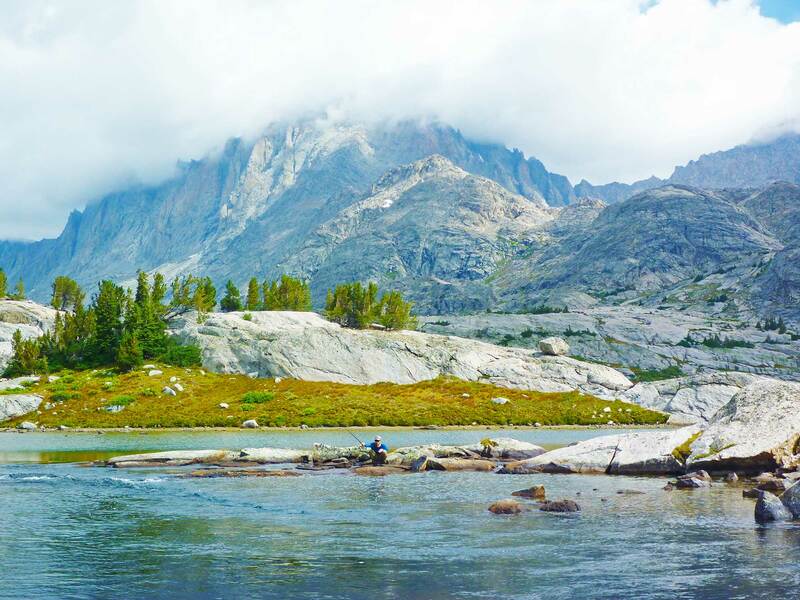 Guided Fishing on Wyoming's Green River and New Fork River - Two Rivers Fishing Co.
Two Rivers Fishing Company not only houses the largest selection of flies in the region, but is also the go-to location for friendly, expert customer service. Our award-winning guides and the knowledgeable Two Rivers team make us the one-stop shop for fly-fishing in the Green River valley. 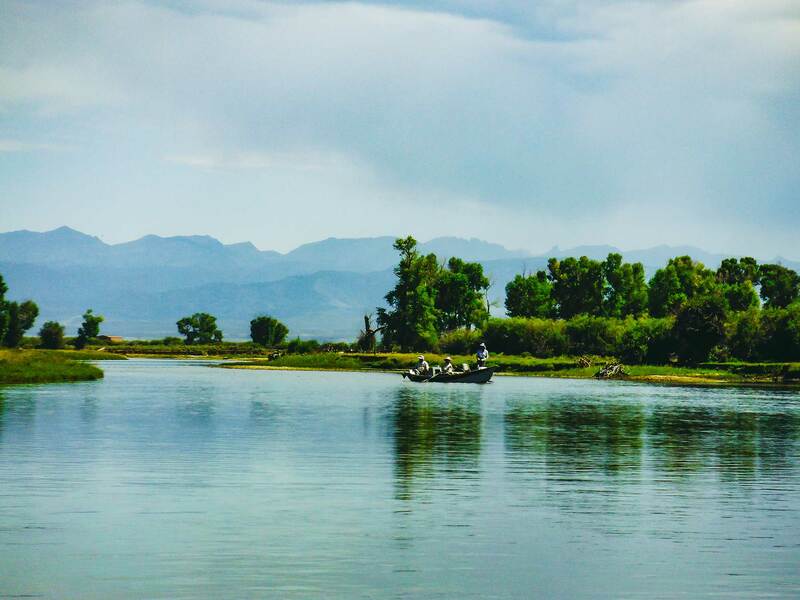 From local tips on the best back-country fishing the United States has to offer to our Orvis-endorsed guided fishing trips, Two Rivers Fishing Company is the proven authority on fly-fishing in western Wyoming. 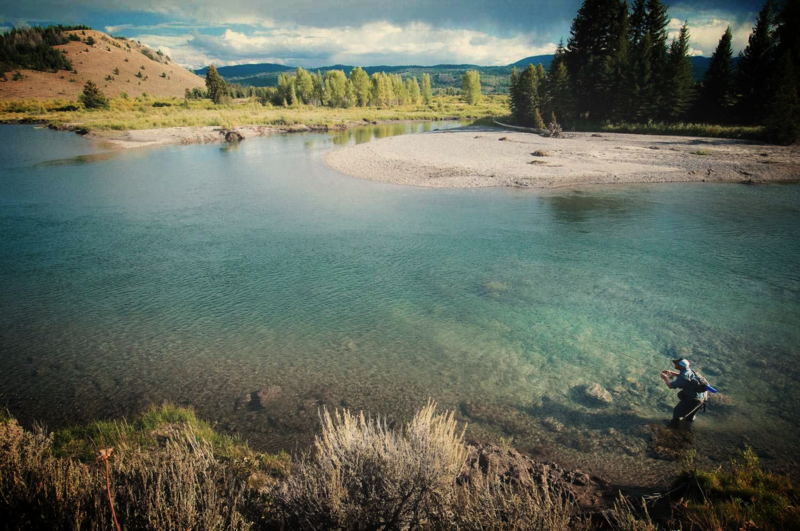 Whether our clients fish the world-class cut banks of the Green and New Fork Rivers or our exclusive private access areas, our Orvis-endorsed guides ensure an exceptional outing on the finest waters in the west. Our philosophy is simple: we believe in taking care of our fisheries and we believe in taking care of our clients. Our commitment to ethical excellence in both conservation and client care is why Two Rivers has been the time-tested fly-fishing authority in western Wyoming for over twenty years. Our dedication and commitment to the protection and preservation of our fisheries sets Two Rivers Fishing Company apart. 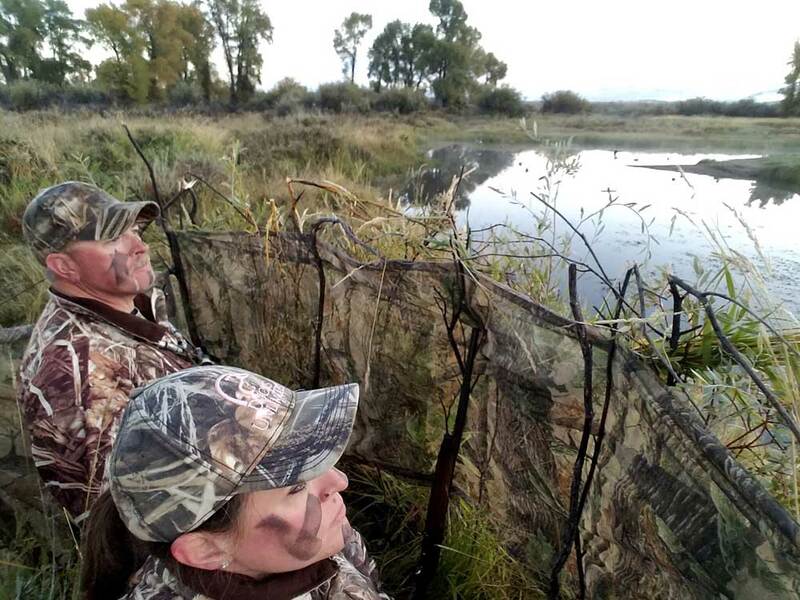 This passion for conservation has been a driving force in our business for over two decades, and is why we have been able to successfully work with local landowners to gain exclusive access to a variety of private water throughout the region. We work hard to preserve private waters, protecting these healthy habitats and creating sustainable fisheries for years to come.